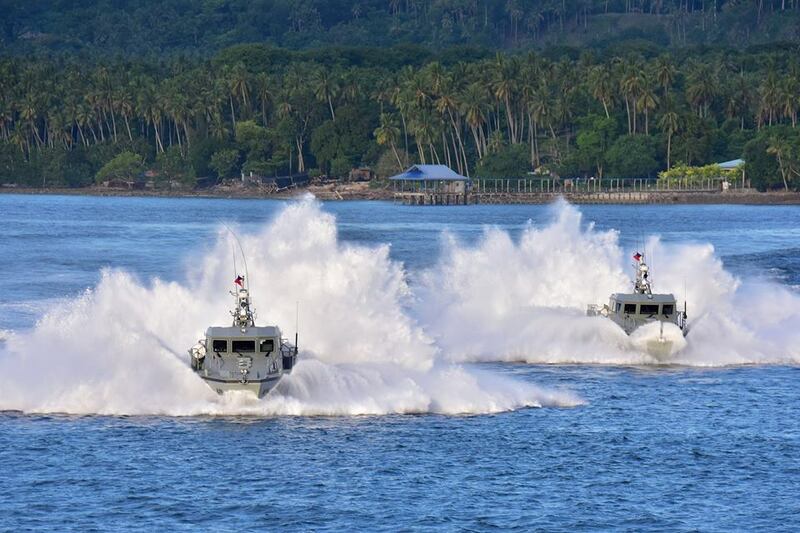 Philippine marine systems supplier and shipbuilder Propmech has begun work on all Multi-Purpose Assault Craft (MPAC) vessels on order for the Philippine Navy (PN), and will begin deliveries in mid-2017, the company has confirmed. First photos of MPAC Mk 3 #488 from Maxdefense. MK3 is scheduled today for acceptance trial for first unit. 2nd and 3rd unit is for shipment hopefully in time for Navy day. 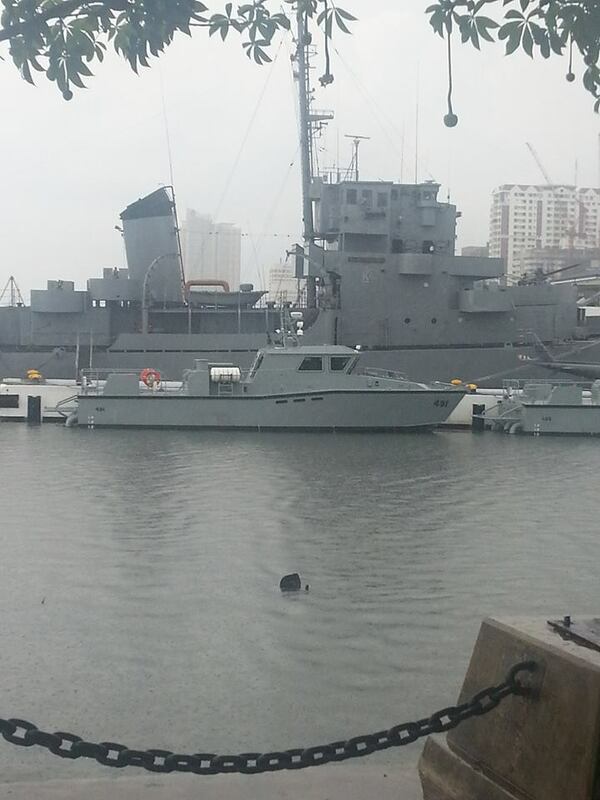 These are the functional replacements for the PCF series of patrol craft. MPACs/troop transports in name only. 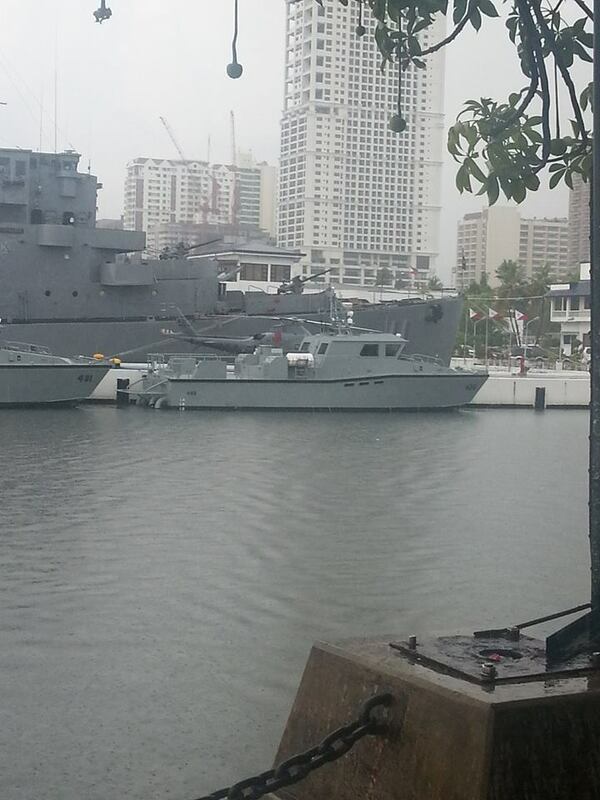 MANILA, May 22 — The country's first three multi-purpose attack craft (MPAC), with provisions for missile armament, was formally turned over and commissioned into the Philippine Fleet during short ceremonies at the Naval Base Heracleo Alano, Sangley Point, Cavite City Monday. These MPACs are the Mark III models and are considerably more advance that the six Mark I and IIs currently in the inventory. Capt. 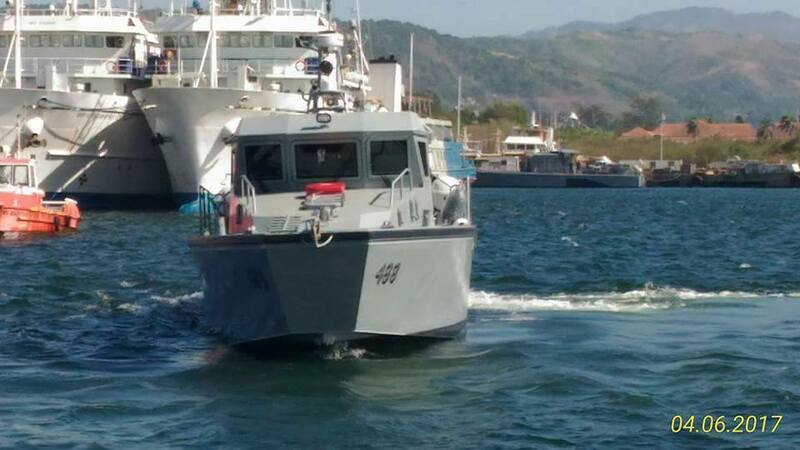 Lued Lincuna, Philippine Navy (PN) spokesperson, said the MPACs, which has the hull number BA-488, BA-489, and BA-491, were all commissioned and quickly send-off to Davao City by Philippine Fleet commander Rear Admiral Gaudencio Collado after ceremonies at the Capt. Moya Boat Landing around 8 a.m. Monday. 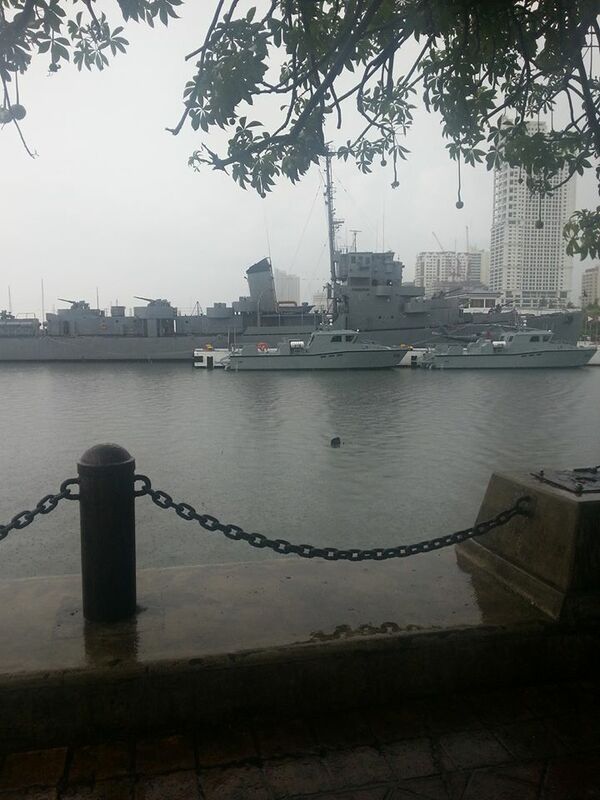 These boats will be participate in the 119th founding anniversary of the PN which will be held in May 31 at Sasa Wharf, Davao City, he added. 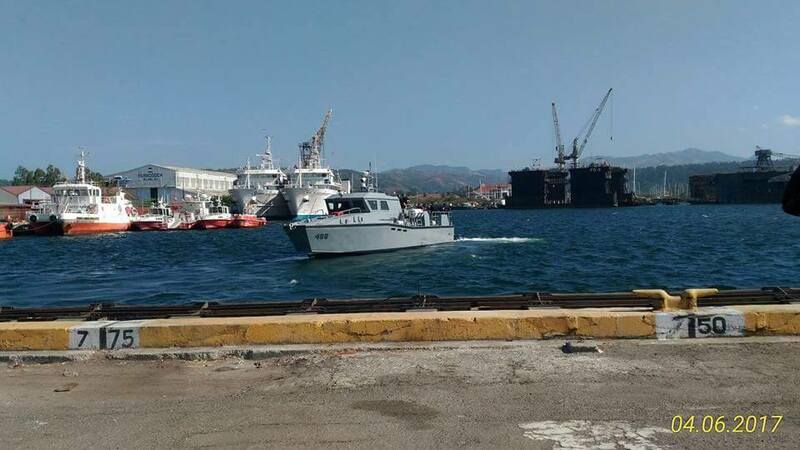 The PN spokesperson said that the MPACs will form the 3rd Boat Attack Division of the Philippine Fleet's Littoral Combat Force. These MPACs were constructed by Subic Bay-based Propmech Corporation. They will be armed with the Israel's Rafael Advanced Defense Systems Ltd's Spike ER (extended range) in anti-ship mode. It is capable of penetrating 1,000 mm (39 inches) of rolled homogeneous armor and has a maximum range of five miles. PN flag-officer-in-command Vice Admiral Ronald Joseph Mercado said installations of the missile systems will follow shortly. "(The MPACs) are only the platforms; installation of the missiles will follow," he said to the PNA. These three MPACs are worth PHP270 million which was sourced from the Armed Forces of the Philippines Modernization Act Trust Fund of 2000. The contract includes mission essential equipment. Interesting that the aft Spike Launchers will combine ER and NLOS (although no NLOS rounds have been purchased). At least there's some commonality with the AW-159s in the future. For now, the PN budget can barely sustain sending out a full load of ERs on each MPAC once installed, but typical of the barely-there budget. Hopefully more missiles to be stocked in the future. 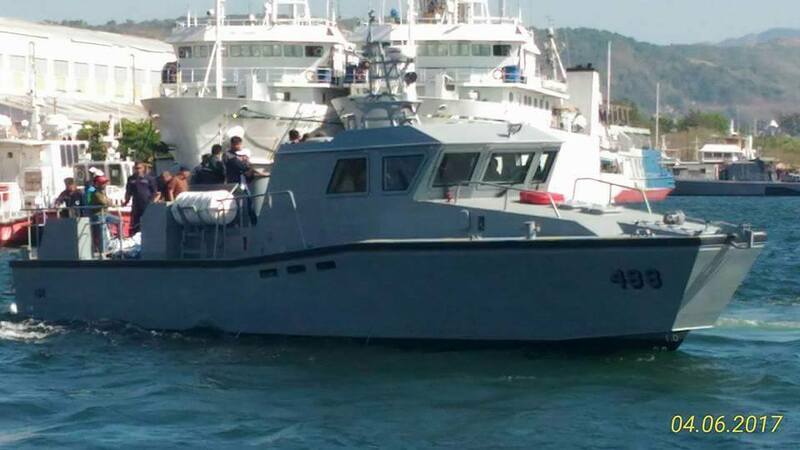 Just a question Sirs, if the PN would like to have more of these MPAK MKIII, will it go for another bidding process, or the PN can have them build more without the bidding? Unless the President wants to stick his political neck out and shoot for a government-to-government deal in favor of Propmech . . . yes, they will have to go for another bid. AFAIK, the only way around that would be for the DND-AFP to commit to purchase the 30+ remaining boats in the MPAC requirement as part of a single project.